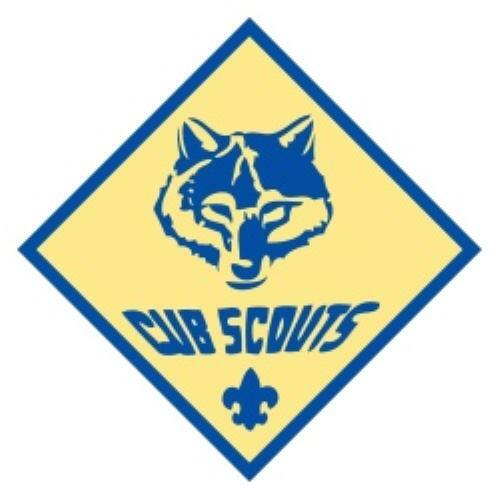 In Cub Scouting you'll have lots of fun, adventure, and new experiences with your den and pack. But there's more to it than that. You will learn certain values and beliefs that will benefit you all your life. 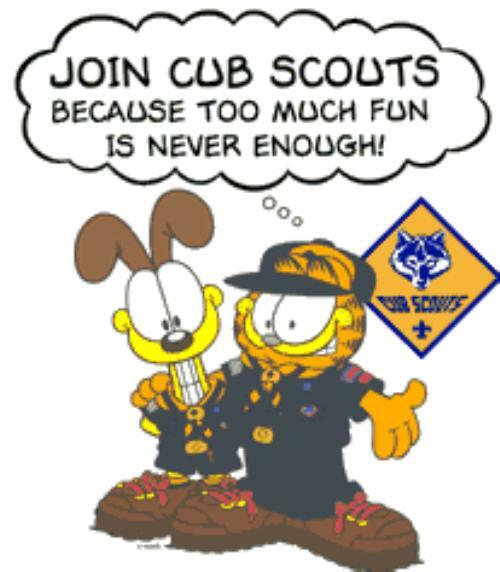 Cub Scouting is more than something to do. It's all about the boy you are and the person you will become. 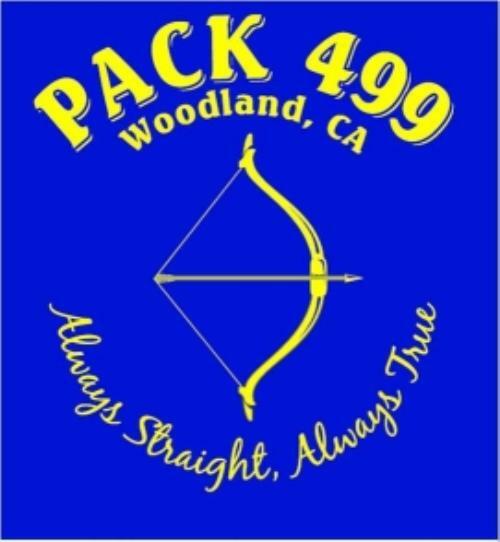 Pack 499 in Woodland, CA is chartered by The Benevolent and Protective Order of Elks, Lodge 1299. We are in the Yolo District within the Golden Empire Council of the Boy Scouts of America. Our Pack meets on the 2nd Tuesday of each month at 7 pm at the Elks Lodge located at 500 Bush Street, Woodland CA. You are welcome to join us anytime! Baloo will help you learn to recite the Cub Scout Promise and the Law of the Pack.